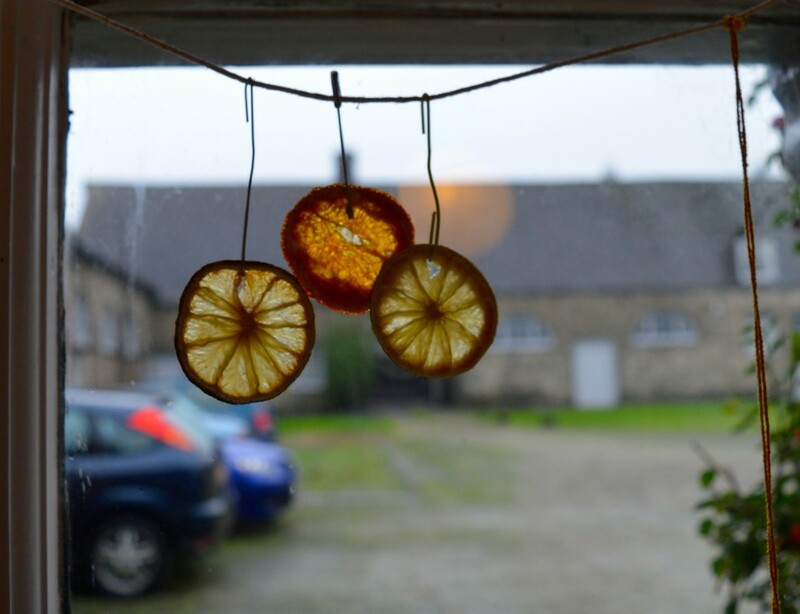 It’s definitely that time of year when we get all festive, drink lashings of mulled wine and generally get into the Christmas spirit. 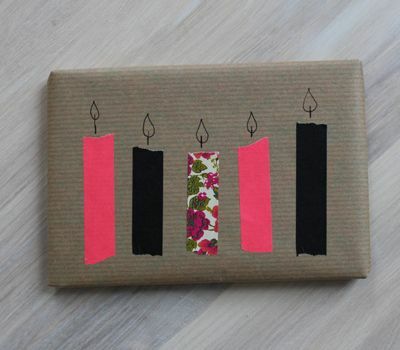 If you’re yet to buy your gifts for others this year (24th December panic buying anyone? 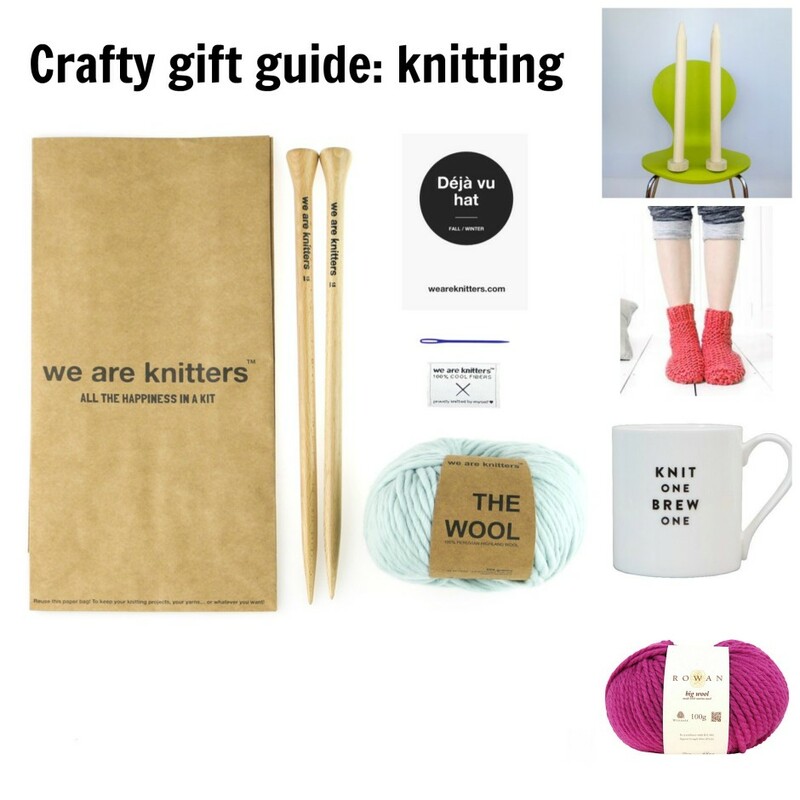 ), then you might want some ideas of what you can buy your craft loving friends. 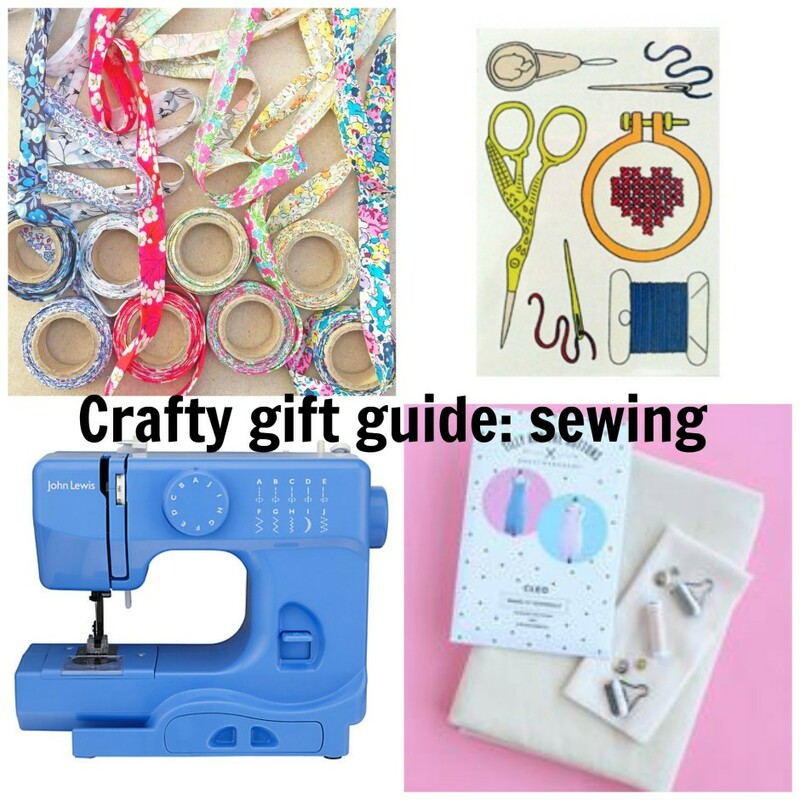 And if you’re looking for the best sewing gifts out there, then look no further, as I’ve rounded them all up here.